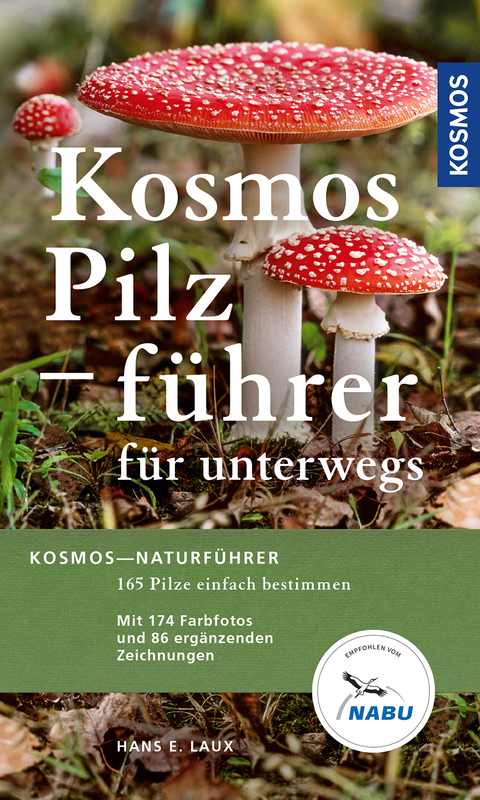 Product information "Kosmos Pilzführer für unterwegs"
If you can identify mushrooms securely, you don't have to worry when you collect them. But how does the lay person, who isn't particularly well versed in mushrooms, identify them? A simple criterion is the location. Every mushroom has specific requirements for its growing area. That is why some, for example, only exist on wood, only in a coniferous forest or exclusively in meadows. Starting with the habitat, identification is successful even without much prior knowledge.